Pipeliner is reinventing CRM and leading the market with new ideas efficiently executed to meet the challenges of this digital age. We have a track record of being an innovative and forward-thinking company with proven product development—delivering fully functional software products on time. 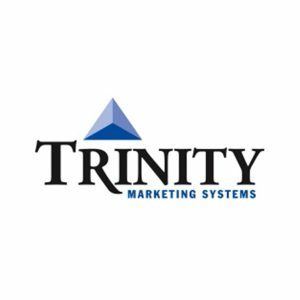 We have developed and continue to develop/innovate multiple CRM product lines for salespeople with both online and offline apps that address the largest audience possible along with the best IOS and Android mobile Apps in the market. 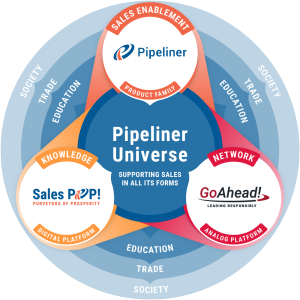 Although some may perceive Pipeliner as simply a technology company with a product, we are the only company in the CRM space, that has such a deep and passionate mission to truly influence salespeople. We are a global company, and always looking for new team members to help us build Pipeliner CRM and advance their own career goals. An entrepreneurial spirit and a passion for helping others succeed are the most important qualifications for joining our company. If you are interested in contributing as an employee of Pipelinersales Inc., you can read more about our core values and review our current openings. 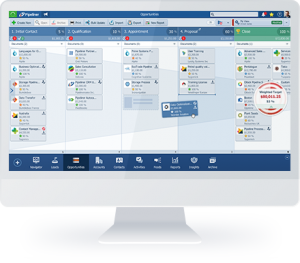 Take a tour of the features that make Pipeliner CRM a standout tool for salespeople and sales teams. 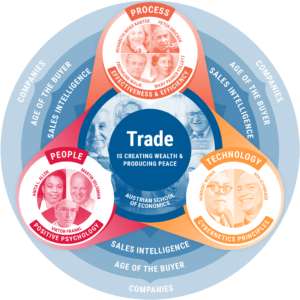 You’ll quickly see why so many companies are turning to us to unlock the true power and potential of their people.